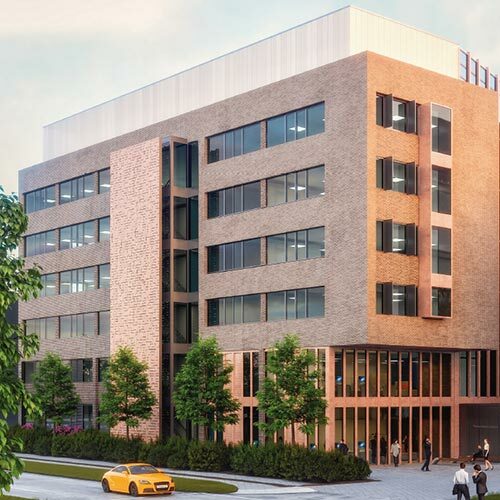 Over the next 5 years, the University is embarking on its next phase of building works, which includes nine development projects. 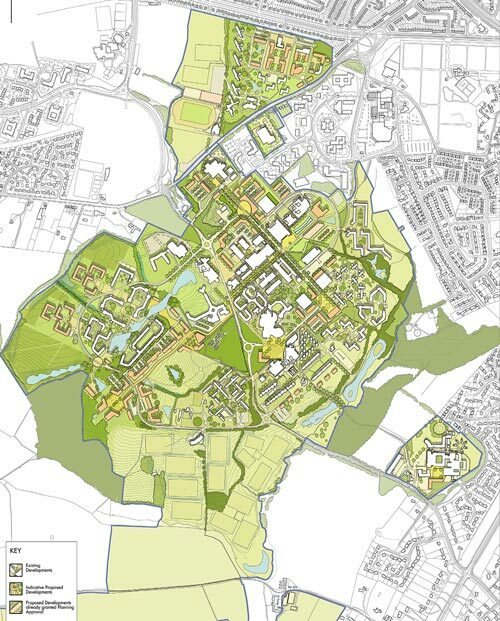 In this context, the University is preparing a single planning application to cover all nine projects and enable their combined impacts to be considered together. The application will be submitted to Coventry City Council as all projects lie within Coventry’s administrative boundary. 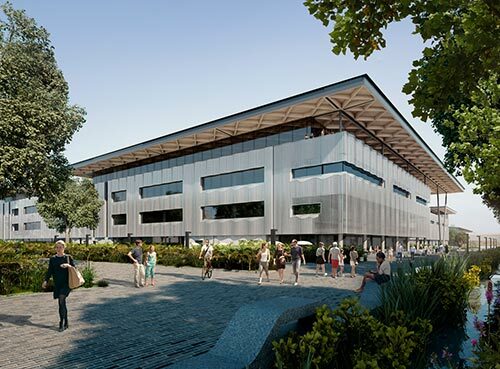 The application is a ‘hybrid’ planning application as some of the projects will be submitted for detailed approval and others will be submitted for outline approval only. It will include a revised Travel Plan which will set targets for the increased use of public transport, car sharing and cycle use as well as set new car parking limits, which will be tied to a new (S106) legal agreement. Find out more about our proposals here.